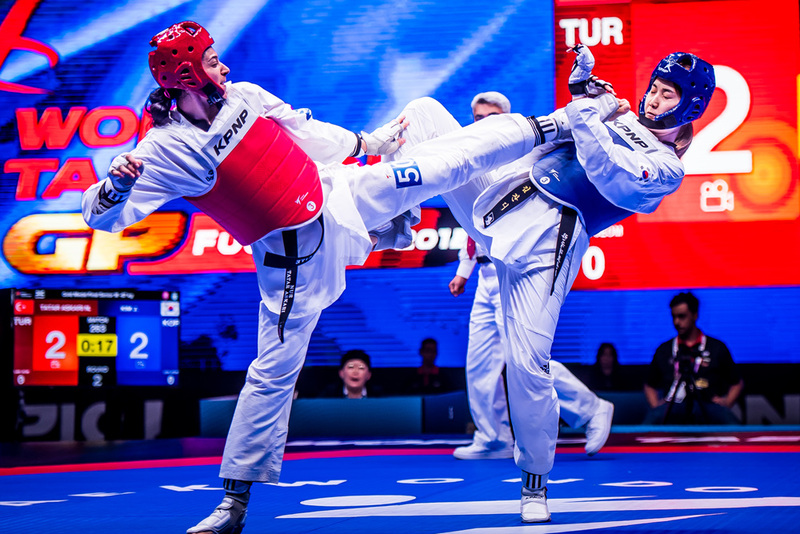 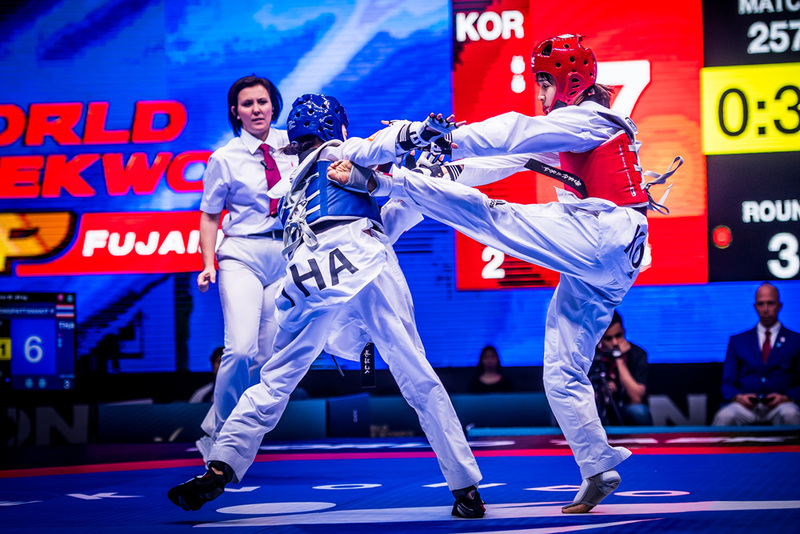 Team Korea stamped its dominance on the game, seizing four out of the eight gold medals up for grabs at the 2018 World Taekwondo Grand-Prix Final; the remaining golds went to Turkey, China, Norway and Russia at Fujairah’s Zayed Sports Complex. 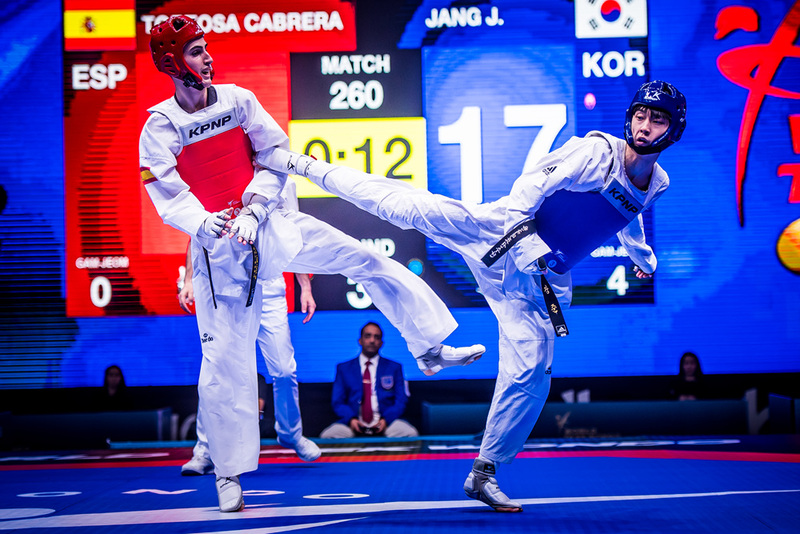 The bronze was won by Jae-young Sim of Korea. 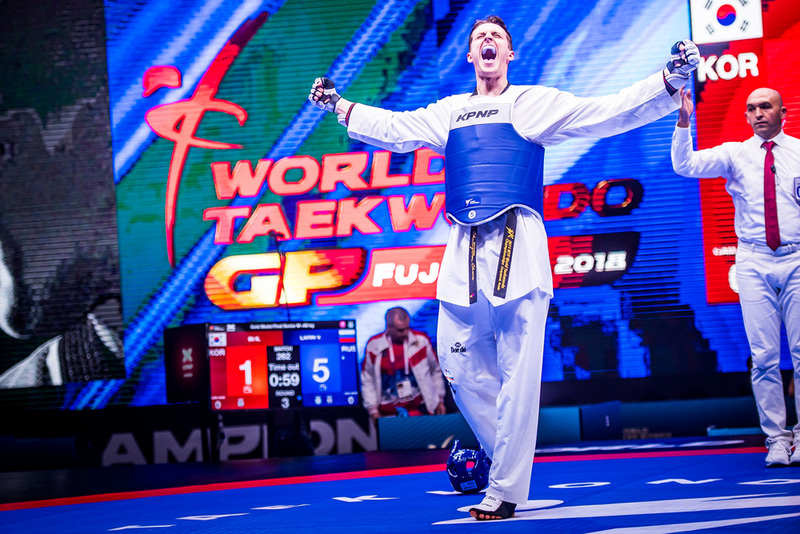 Missed this event? 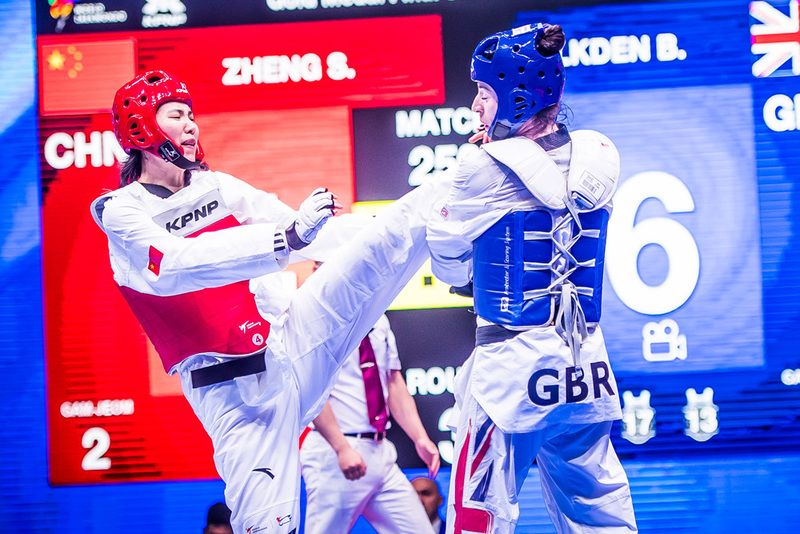 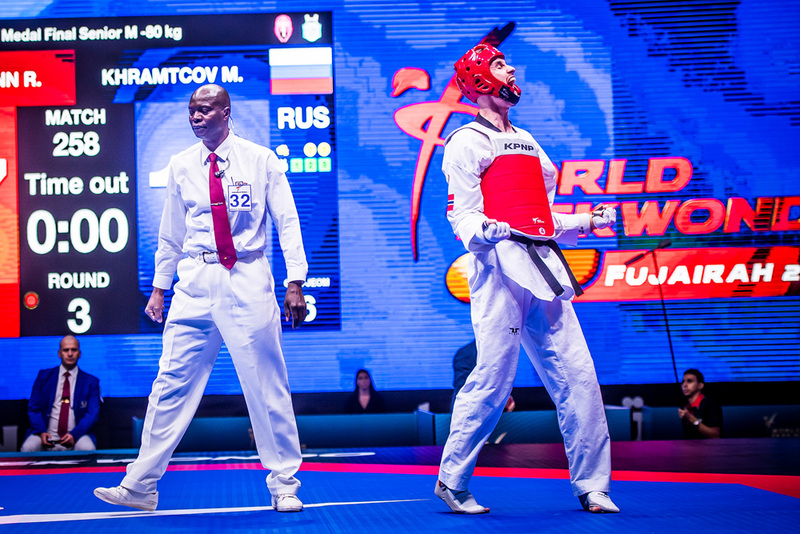 You can see all the stars live in action at the 2019 Taekwondo World Championships in Manchester from 15th to 19th May and tickets are available now.